At 28, Nuru Benson Mwakasutu of Itete, Tanzania, found out she was HIV-positive. “I lost hope and, yes, I was completely a bedridden case in a very short time,” the single mother wrote in an email. 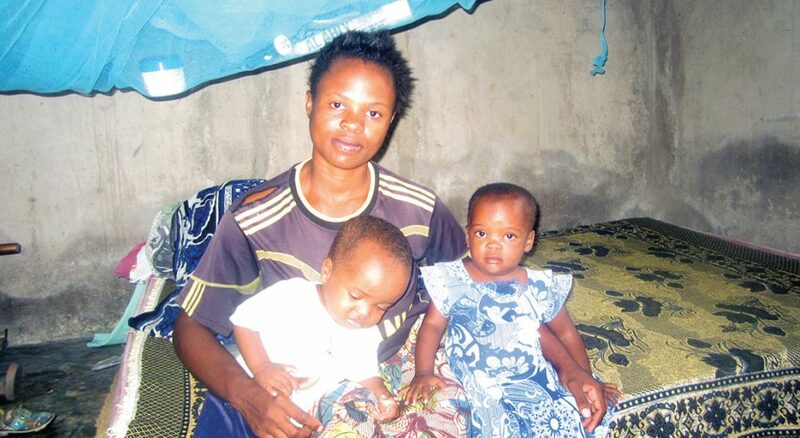 What saved her, she said, was the support provided by the Itete Palliative Care team, one of 20 groups led by the Evangelical Lutheran Church in Tanzania’s Palliative Care (ELCT-PC) program. For two years, Mwakasutu was in denial of her diagnosis. But then an ELCT-PC community volunteer who lived nearby told her about the program—similar to hospice—and how it could link her with services for antiretroviral drugs to suppress the HIV virus and stop its progression, treat her bed sores, educate her on her condition and counsel her family so they could continue to care for her. And that’s exactly what the Itete team did. Today, Mwakasutu is doing well. She stays in regular contact with her care team, adheres to her medication, and works hard to support her parents and daughter. “I thank [the] PC team so much because I am sure if it [were] not for them, I could have been dead by now,” she said. 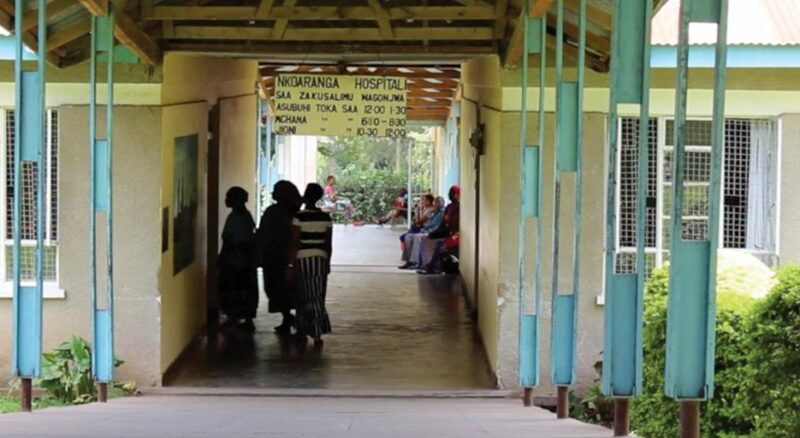 Mwakasutu is one of hundreds of Tanzanians who receive PC services—including physical, social, psychological and spiritual care—at Itete Hospital. Yet, those hundreds are just a small portion of those positively affected by the program. In 2004, Kristopher Hartwig, an ELCA-supported medical missionary, began ELCT-PC. He started with 500 patients at Selian Lutheran Hospital in Arusha, northern Tanzania, and initially was only able to serve seven of the church’s medical facilities. A year later the program received a large U.S. President’s Emergency Plan for AIDS Relief grant, which allowed Hartwig and his team to purchase vehicles and home-based care kits, as well as offer special training to hospital staff and volunteers. Within four years, the program’s patient count grew from 500 to 5,000, and five more hospitals began to provide palliative care. The grant ended in 2011, but ELCA World Hunger, recognizing its importance, continued to fund ELCT-PC. Today, 1,000 community volunteers—doctors, nurses, social workers, chaplains and counselors—provide palliative care in 23 hospitals and health centers, serving 80,000 patients a year, 80 percent of whom are HIV-positive. The remaining 20 percent suffer from cancer and other incurable diseases. ELCT-PC successfully lobbied the Tanzanian government to recognize palliative care as a necessary component of health care, Mmbando said. Laws were passed to make it easier to supply painkillers to terminally ill patients to ease their suffering. The program also works to fight the stigma of HIV and AIDS and violence against children. The program recently received a new five-year U.S. Agency for International Development grant, aimed at helping orphans and vulnerable children infected with or affected by HIV and AIDS. Through the grant, ELCT-PC will gain 458 additional volunteers. But there is always work to be done and lives to save. When Eunice Zakayo found out she and her infant twins, a boy Tmotheo and a girl Loyce, were HIV-positive, the 27-year-old contemplated suicide. An ELCT-PC team—this time in Bunda, Tanzania—helped her see her self-worth, and today Zakayo is in stable condition, happy and supporting her family through her own vegetable stand.